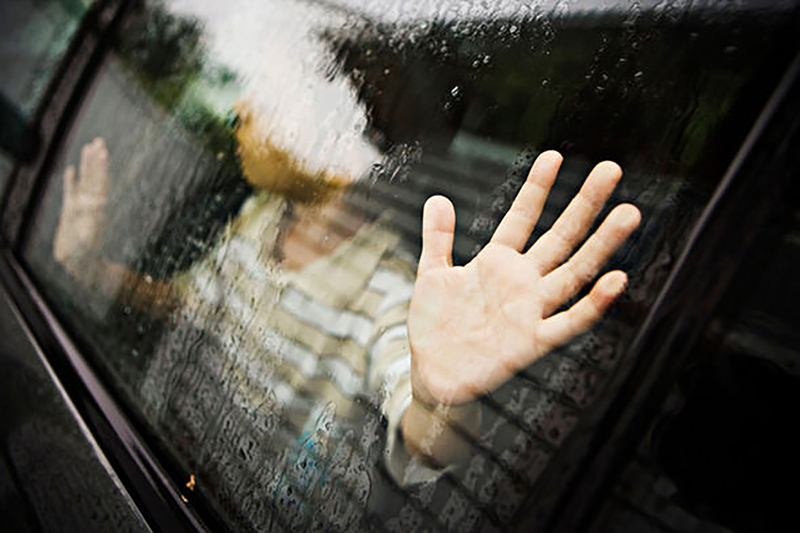 We have recently experienced a spike in a number of child abductions where children have been removed from the UK to another jurisdiction and have not been returned. In some instances, children have been taken abroad on the pretence of a holiday, which has been agreed with the father*, then not returned. Fathers whose partners are foreign nationals are at particular risk. You are also at risk if you consent to your child being taken on holiday. If the child is then retained after the period of consent expires, you are not covered by the Child Abduction Act 1984. Your only recourse then is civil action through the UK courts, and the courts of the country your child has been taken to. An amendment to close this gap has been proposed to the Government, but has not been applied. Remember, if your child is removed from the jurisdiction, recovery of the child can be extremely difficult (and costly), even in countries which are signatories to the Hague Convention. Fast action by the father is necessary to help prevent a claim that he acquiesced in the child’s relocation and to prevent the mother establishing habitual residence in the new jurisdiction. Remember that any delay significantly increases the difficulty in returning the child to the UK. 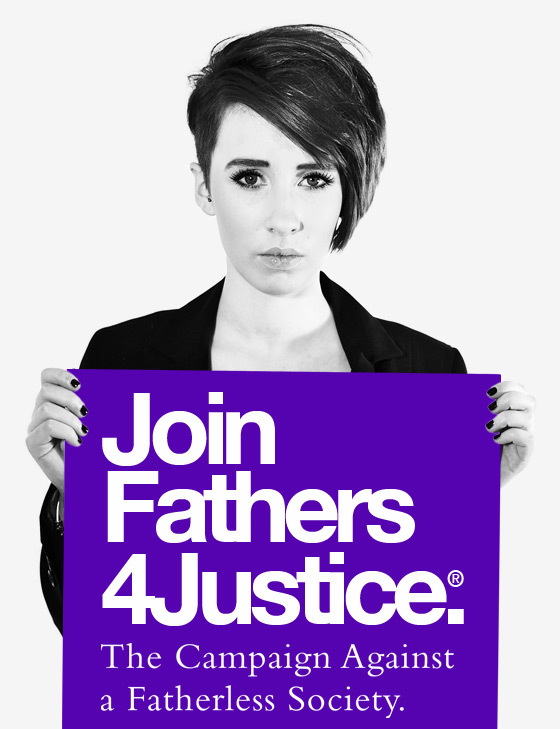 If you have a well founded fear your children maybe removed the jurisdiction of the UK (even on holiday) and may not be returned, contact Fathers4Justice for advice about applying for a Prohibitive Steps Order.